Steven Cohen is a Colombia-based freelance writer. 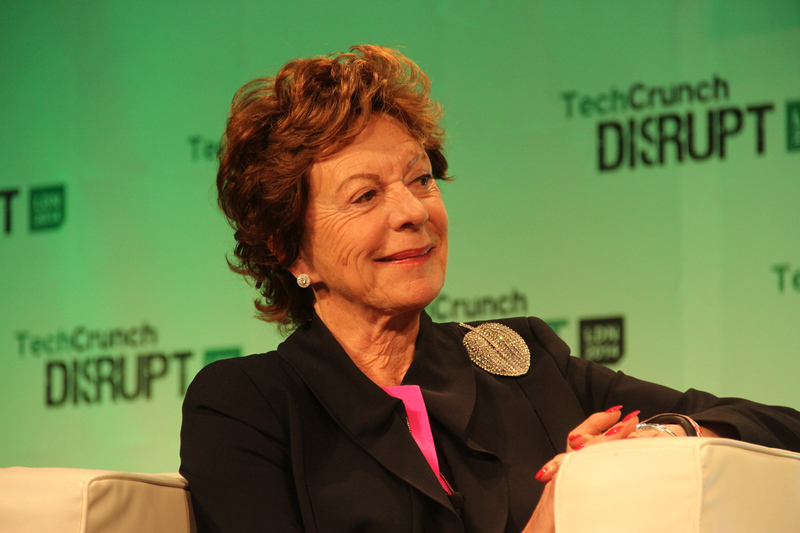 And under the proven leadership of Neelie Kroes, target="_blank" href="http://www.forbes.com/sites/shelliekarabell/2015/04/30/the-grandmother-who-set-the-eus-digital-agenda-neelie-kroes-is-still-crusading/">the so-called “Internet-Tsar” of Europe, the government’s recent commitments to tech entrepreneurship may mark a bellwether of a new era in startup proliferation. In 2011, Rockstart, one of the country’s most prominent incubators, accepted its first class. Startupbootcamp, founded a few months later, has gone on to become one of the most well-recognized names across Europe. Wherever you turn, there is a certain buzz to the activity, the sense that Amsterdam is the perfect place to be and the confidence that what’s happening there matters. With 67 companies working alongside one another in 6,000 square-meters of ultra-modern office space in the heart of the city, B.Amsterdam stands as one of the physical and spiritual centers of the Amsterdam startup scene. The view from the rooftop park is the envy of the city’s business community, and the facility itself hosts a design academy, gym and post office, and events ranging from art exhibitions to business conferences. 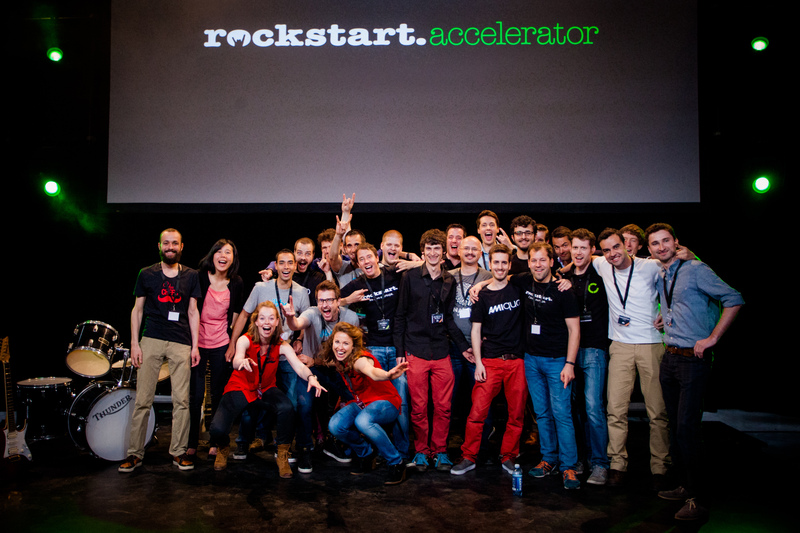 Rockstart, an accelerator that has become a center of Amsterdam’s startup scene, hosts its demo day. Amsterdam is known for its software companies. Delft is all about high-tech innovation. “Ten years ago entrepreneurship wasn’t that common, but we’ve seen that shift on the university level, and from the government,” de Bruijne told us. 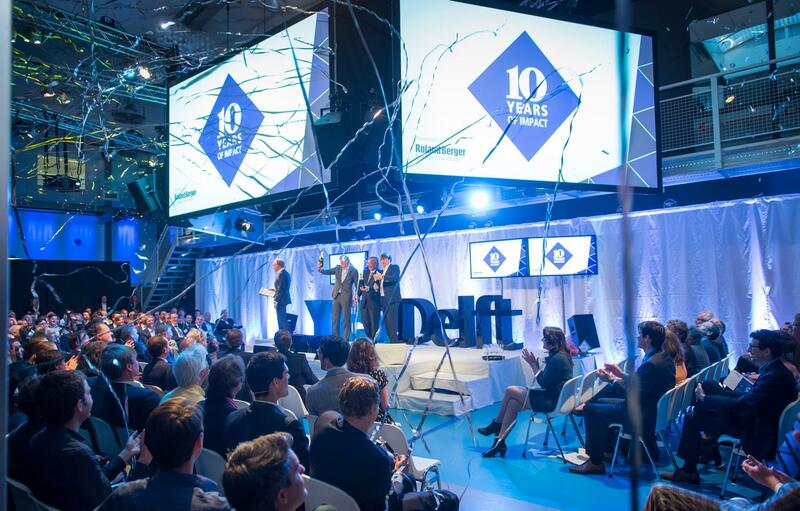 YES!Delft celebrating its 10 year anniversary. 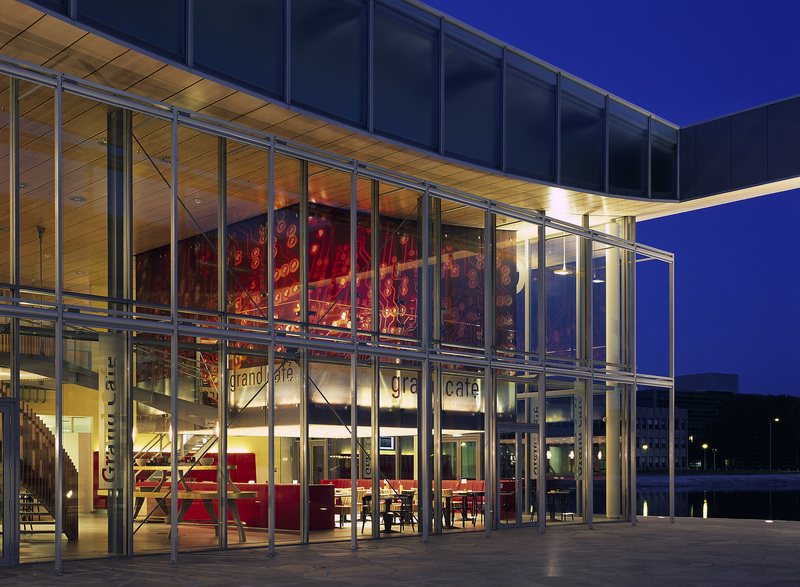 Eindhoven is creating a lasting culture of entrepreneurship.